Getting injured because of someone else’s negligence puts you in a very difficult position. Your injuries, whether they are minor or severe, can interfere with your daily life and keep you from work and enjoying time with your family. You may also suffer emotional and mental trauma that haunts you each day. With all this going on in your life, you may not know where to turn or how to stand up for the rights you have in a situation like this. Instead of struggling through and trying to figure things out on your own, here at Belal Hamideh Law we know how to helps you and fight for you so that you get the fair compensation you are entitled to. Many times just speaking to a law firm can help give you peace of mind and find the answers to your questions, so you know what direction to move in. 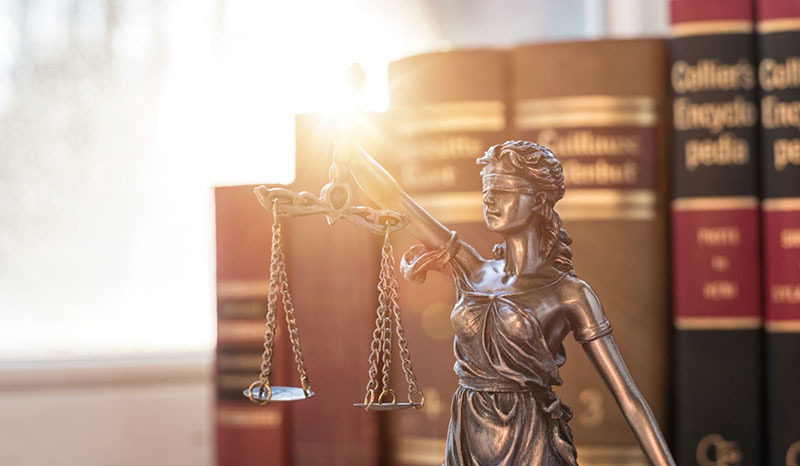 Our law firm are experts in personal injury law, and we are glad to provide you with advice, guidance, answers, and options, so you know what is best for you and your situation. Our experience gives us the insight you are seeking and helps you understand the law and what moves you should make so that you get the money you need for your medical expenses, lost wages, and pain and suffering. Just talking to insurance companies on your own can seem intimidating to you. They make broad and bold statements, “tell” you what is going to happen and leave you with little option in what to do, all the while pressuring you. 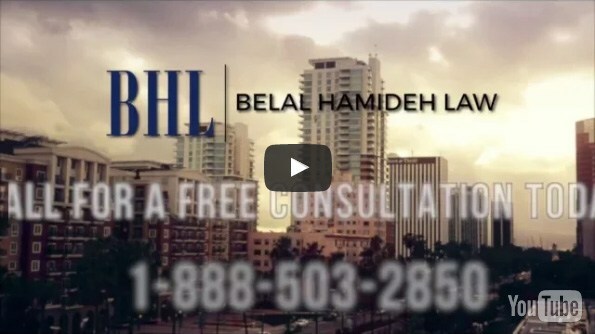 At Belal Hamideh Law, we have no problem standing up to insurance companies and fighting for your rights. 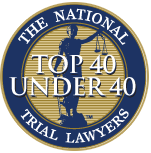 We know the laws and what is fair and proper compensation to cover care for your injuries now and in the future. You do not have to face your injuries alone, and at Belal Hamideh Law we are here to help you figure everything out and represent you to give you the best chance of getting a settlement that makes a difference to you. You can speak with us in a no-risk, free consultation when you call our office at (888) 277-6122 and set up a meeting with our attorney. Get the firm that will fight hard for you and make sure your rights are protected.